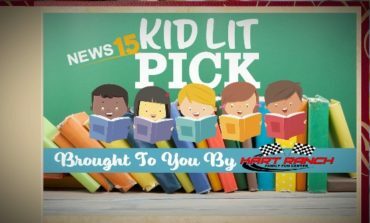 News15 Today: Kid Lit Pick- Do You Believe in Unicorns? 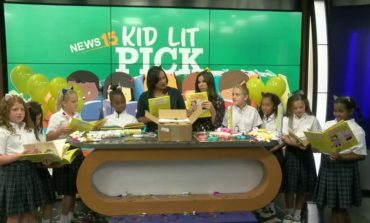 October 18th, 2018 For this week’s Kid’s Lit Pick, local author Alysson Bourque is joined by students from Sacred Heart to unbox her latest book in the Alycat series, "Alycat and the Friendship Friday". 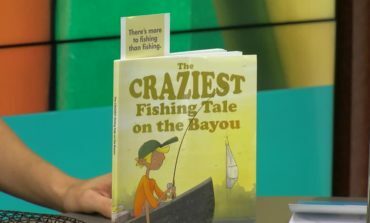 Kid lit Pick: "The Craziest Fishing Tale on the Bayou"
October 11th, 2018 For this week’s Kid’s Lit Pick, local author Alysson Bourque features “The Craziest Fishing Tale on the Bayou" by Gary Alipio. 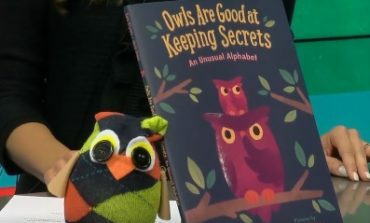 Check out the video to hear about the book. 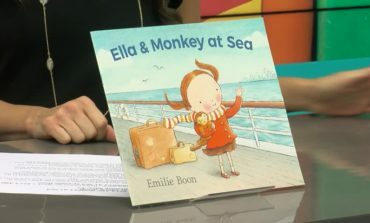 Kidlit Pick: "Ella & Monkey at Sea"
October 4th, 2018 For this week’s Kid’s Lit Pick, local author Alysson Bourque features “Ella & Monkey at Sea” by Emilie Boon. Check out the video to hear about the book and see the coordinating activity, monkey cupcakes. 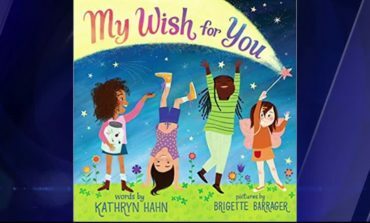 Kid lit Pick: "My Wish for You"
September 27th, 2018 For this week’s Kid’s Lit Pick, local author Alysson Bourque features “My Wish for You" by Kathryn Hahn. Check out the video to hear about the book and see the coordinating activity, Wishing Canvas. 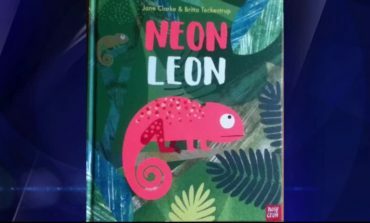 Kid lit Pick: "Neon Leon"
September 20th, 2018 For this week’s Kid’s Lit Pick, local author Alysson Bourque features “Neon Leon" by Jane E. Clark. Check out the video to hear about the book and see the coordinating activity, skittles art. 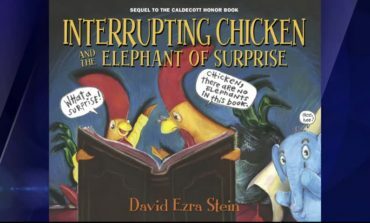 September 13th, 2018 For this week’s Kid’s Lit Pick, local author Alysson Bourque features “Interrupting Chicken and the Elephant of Surprise” by David Ezra Stein. 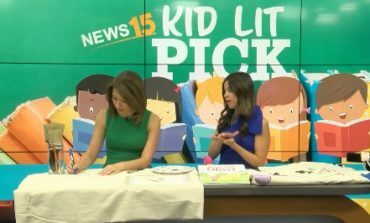 Check out the video to hear about the book and see the coordinating activity, bookmarks.